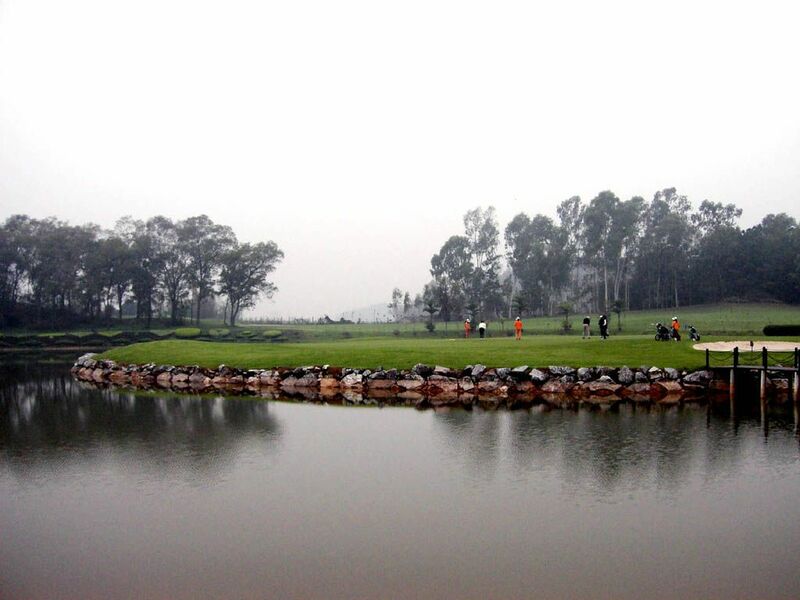 The Sanshui Spring Golf is a 18-hole 72 par 6,720 yards course tree-lined parkland and a flat terrain. Therefore it is an easy course to walk. This well-rated course with many attractive features will not disappoint you. 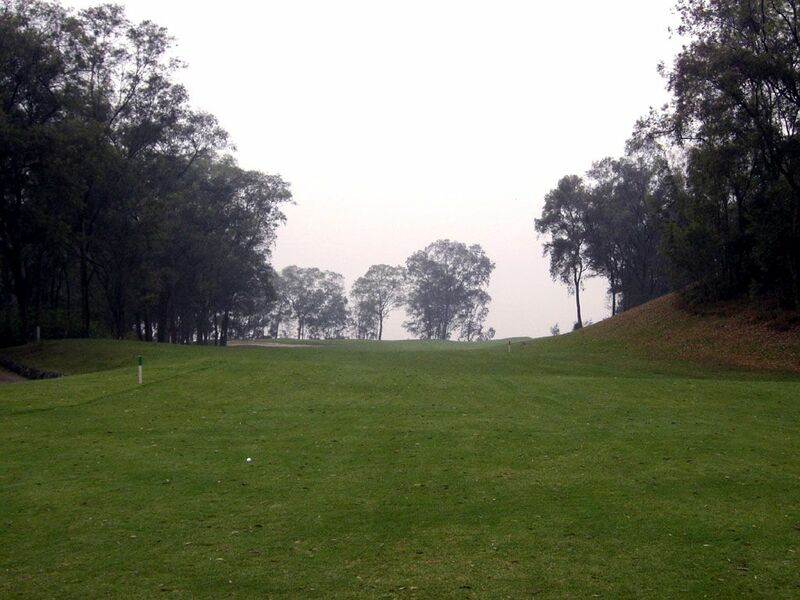 The course is on almost flat terrain with natural plantations and lakes. 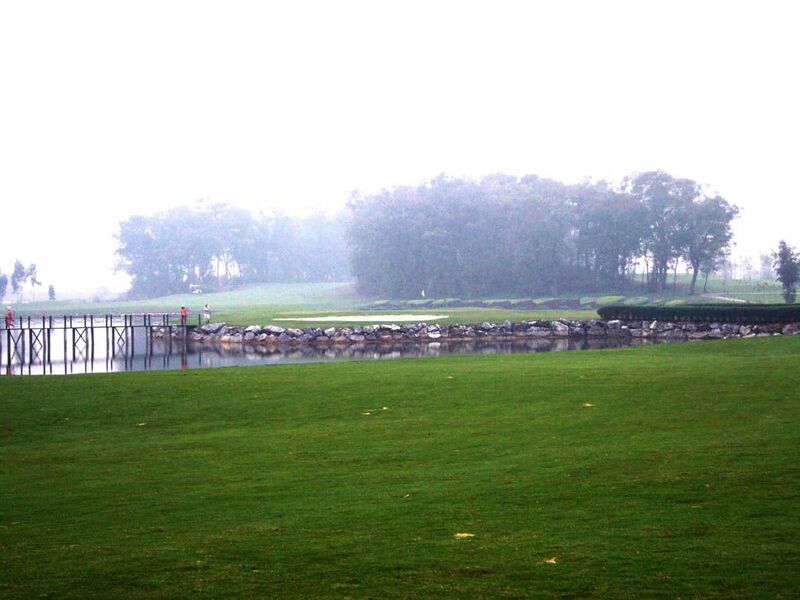 Water, big or small, comes into play on 17 out of 18 holes. It is very relaxing golf course in a very natural setting and you never see any man-made structures at all except for the clubhouse. Sanshui Spring Golf is not yet in our pool of Golf Courses for orders.